Ms. Cindy is the lead teacher in the two-year-old class. She grew up in the Stuarts Draft area and still lives there. Cindy and her husband of 40 years have two children and eight grandchildren. Three of her grandchildren attended the First Presbyterian Church Preschool. 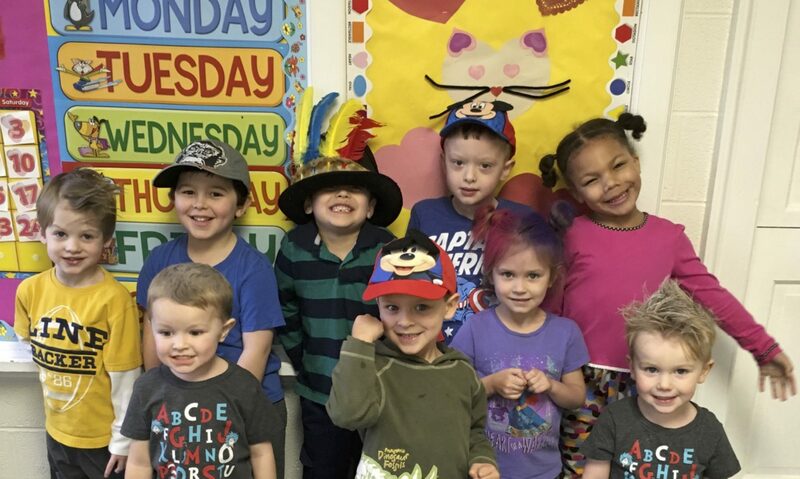 Alternating between teaching and caring for grandchildren, Cindy has taught at the preschool for more than 10 years during the period 2000-2018. 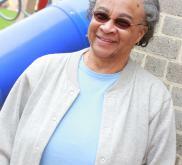 Ms. Carol is in her fourth year at the preschool as an aide in the two-year-old class and our extended day program. She believes each child is different and has his or her own unique response to teaching and learning. Carol is a retired nurse with experience in pediatrics, family practice, and geriatrics. She and her husband live in Waynesboro and have two children and six grandchildren. She especially enjoys time with family and friends. 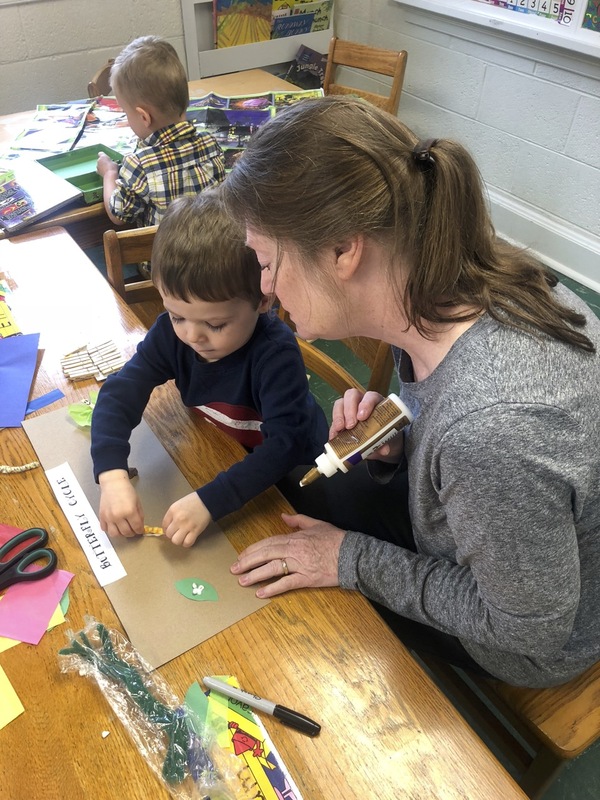 In her eleventh year at FPCP, Ms. Lynda is the lead teacher in the three-year-old class and also assists with our extended day and summer camp programs. She enjoys being around children, teaching them new skills and leading music each week with all the preschool children. Lynda and her husband, Steven, have lived in Waynesboro for 18 years and have two sons. She likes to cook and go on nature hikes with her family. Ms. Emily is the new aide in the three-year-old class. She was born and raised in Staunton, graduated from Buffalo Gap High School and attended Eastern Mennonite University. Emily and her husband, Jon, a native of Charlottesville, have two boys, Walker and Micah. The family enjoys camping, music and spending time with family and friends. They are members of Westminster Presbyterian Church where Emily is an elder and a preschool Sunday school teacher. 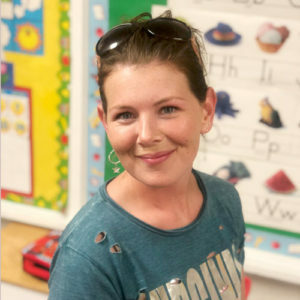 Ms. Aimee is the new four-year-old class teacher this year, having previously served as the aide in the three-year-old class for seven years. She also serves as an aide in our extended day program. Aimee and her husband live in Waynesboro and have four children. She has love and compassion for all children. Ms. Patti, who lives in Fishersville, worked at the Preschool five years ago when her granddaughter was a student. Patti returns as the new aide in the four-year-old class and an aide in our extended day program. 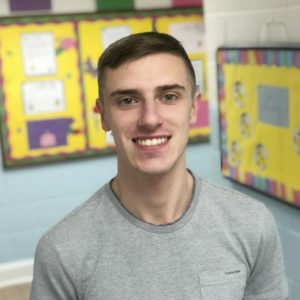 Mr. Nate is in his second year at the preschool as an aide in the extended day program and a substitute in the preschool classes. Nate has lots more experience at FPCP, though – he attended preschool here himself! He is a graduate of the Waynesboro High School and currently attends Blue Ridge Community College. Once he completes his engineering degree, he plans to enter the nursing field. He enjoys working with children and playing soccer. Ms. Nava is a new aide this year in the extended day program and a substitute in the preschool. 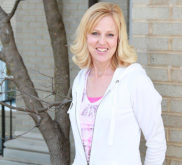 She lives in Waynesboro, is a devoted wife and mother of two boys, Zack and Levi. Nava is very outgoing and loves to be around children. Ms. Judaya is a new aide in the extended day program this year. She is a senior at Waynesboro High School who loves working and being with children. 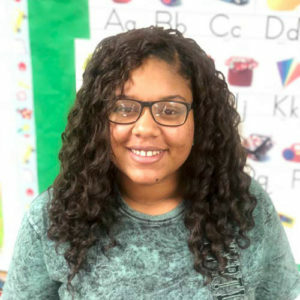 After high school Judaya plans to attend Blue Ridge Community College to study computer science. FPCP’s teachers and aides are the heart of our program! They work incredibly hard and are personally invested in each and every child’s success. Genuine love for children and a philosophy that all children are valued for who they are. Good moral character and religious affiliations. Previous experience in a childcare or preschool program. Educational degrees with concentration or experience in Early Childhood Education or Elementary Education. Pass criminal history and sexual offender history background checks by the State Of Virginia. Be physically and emotionally able to work with children, passing a health screening each year. Undergo training and maintain current certification in CPR and First Aid.